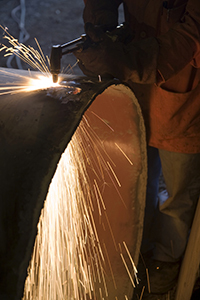 At Midway, we specialize in serving the oil industry through our Independent’s Pipe and Supply Division. We work with oil production companies and the energy industry to make sure that they have the needed material in a timely fashion to keep their drilling rigs in operation. We also support oilfield operations with hundreds of items in stock for immediate pick up or delivery. Midway has been servicing the oil industry for over 60 years. 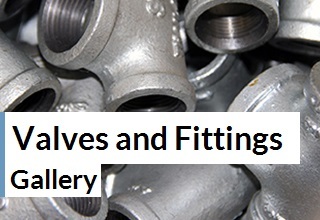 We provide pipe, valves, fittings and a wide variety of oilfield supplies to keep your drilling operation on-line. Our expert representatives are available to fulfill your pipe and supply needs and to lend their expertise to your operation. 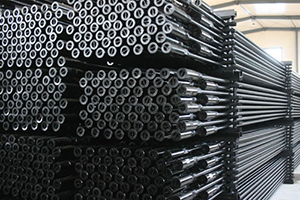 Midway supplies a wide variety of down hole pipe for your drilling process. 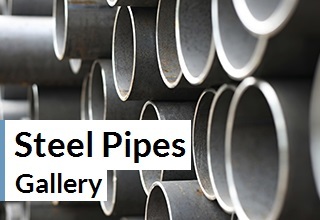 We also are a supplier of all types of line pipe to keep your production in operation. 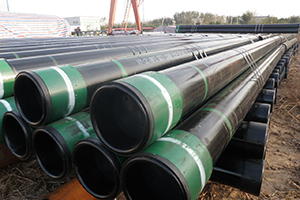 We can provide any type of casing or line pipe that you require. At Midway, we also supply your above ground oilfield needs with API certified material. We can provide any type of finish that your operation requires. We have a large variety of operational supplies in stock at our Michigan store location for immediate delivery or pick up.